There is no better wine to take us through the holiday season than Champagne. 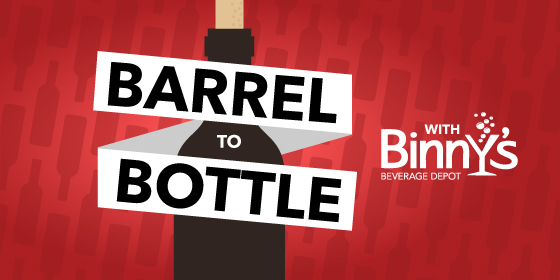 Kristen Ellis chats all things fizz with her co-host Jeff Carlin in this bubbly episode of Barrel to Bottle. How do the bubbles get in there? What kind of glass should I use to serve Champagne? Why does it taste like it does? Join us as we break it all down just in time for your New Year's toast.